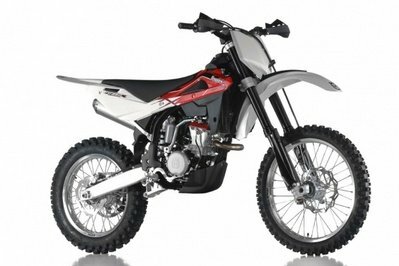 When it comes to dirt bikes, Husqvarna is one of the best rated manufacturers and there is no wonder why, as its products had always respected the highest standards as far as built quality, reliability and performance are concerned. 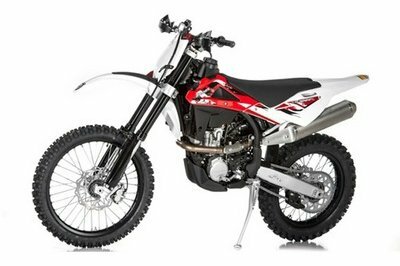 The TXC 250 R makes no exception and promises to reward you with top notch off road performances. 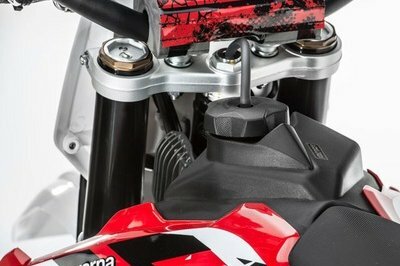 The 2014 model year comes with standard Kayaba Dual chamber forks and a revised rear shock unit. 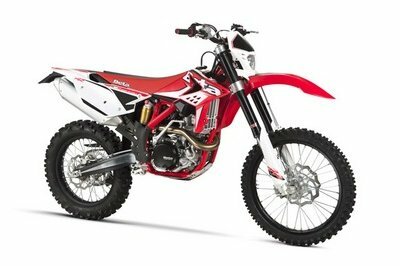 There are also new graphics and upgraded black anodized rims. 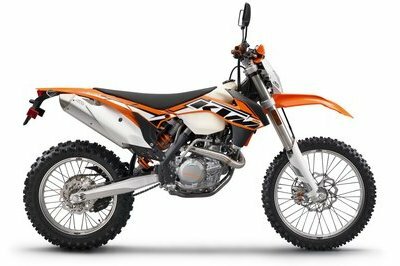 To be able to tackle the toughest tracks without problems, the bike needed a pair of tough tires, therefore the rims are wrapped in grippy 80/100 - 21" front and 110/100 - 18" rear rubber. 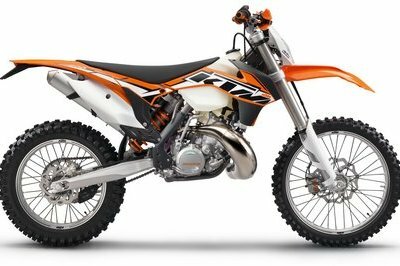 Power comes from a 249.5 cc, 4-stroke single cylinder, four vales, liquid cooled engine with two overhead camshafts. 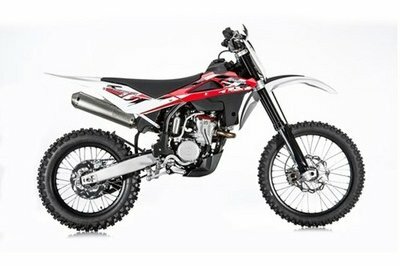 Hit the jump for more information on the Husqvarna TXC 250 R.
The 2014 Husqvarna TXC 250 R is derived directly from the GNCC (Grand National Cross Country) series in the USA and offer the versatility of an electric start, six speed, and high output fuel injected power plant combined with a performance off road chassis and suspension package to provide a perfect race ready package. The TXC comes standard with Kayaba Dual chamber forks and rear shock unit with revised settings to provide a premium off road package as used by Canadian X Games medallist Cory Graffunder in the 2013 AMA Enduro X and Hare Scramble series with remarkable success. 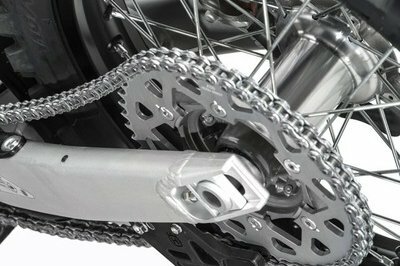 New graphics and upgraded black anodized rims round out the styling for the TXC range. Tyres, Front 80/100 - 21"
Tyres, Rear 110/100 - 18"